What is Step by Step? 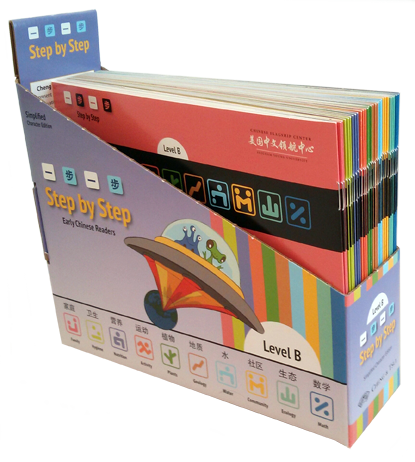 Transport your students into a world of vivid color, imagination, and fun as they learn Chinese with Step by Step! 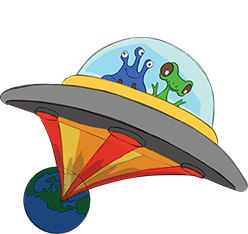 Teach language learning through content-based instruction in science, math, and social studies with Step by Step’s innovative series of graded readers for the K–2 classroom. Pedagogical alignment with ACTFL’s 5 C’s and the Common Core State Standards places Step by Step in a unique position to satisfy the curriculum goals of every elementary school Chinese program: from intensive immersion to casual exploration. For more information about Step by Step, or, to purchase Step by Step please visit Cheng & Tsui's website. To access the resources on this website, including the audio downloads, you must create a free account. Be sure to answer the Validation Questions for each level of Step by Step you own under the Product Key section of the registration page. 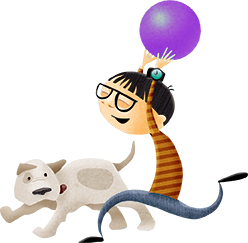 Check out our other popular books and products for young learners!